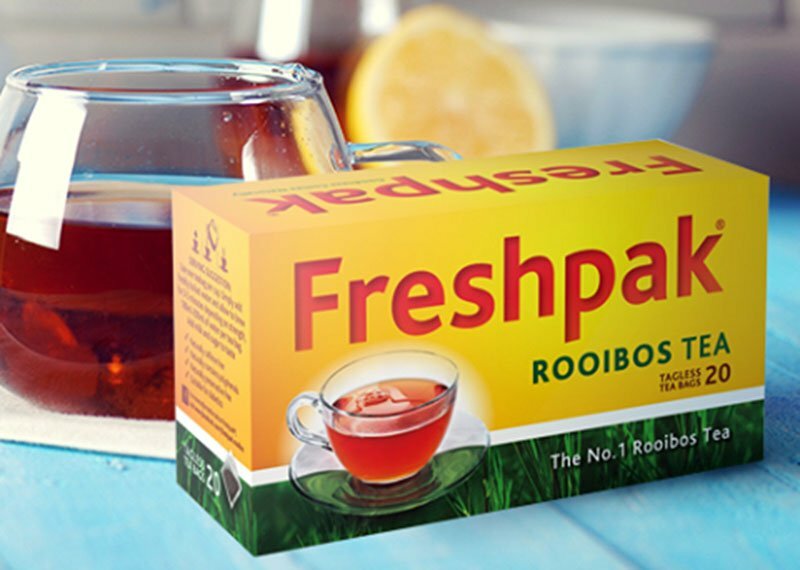 Stand a chance to win a Freshpak hamper! SMS the keyword “FRESHPAK" followed by your name and City to 33650 within the Competition period. 1.1. The Afternoon Express Freshpak Hamper Competition (Competition) will be run by Cardova Trading (Pty) Ltd in association with Freshpak (Organisers/we/us/our). Entries for the Competition will open at 17h00 on Wednesday, 16 November 2016 and will close at 23:59 on Wednesday, 16 November 2016 (Competition Period). 4.1. Entrants must, SMS the keyword “FRESHPAK" followed by your name and City to 33650 within the Competition period. 4.3. There is no restriction on the number of times you may enter, provided that each entry is unique (i.e. not the same motivation). 4.6. You are required to attend to the cost for your entry, SMS' will be charged at R1,50 per SMS entry. Free or bundled SMS' do not apply. 5.1. We will randomly draw 2 (two) winners (Winners) by means of an automated system within 48 (forty-eight) hours from the closing date of the Competition. Late entries will not be considered. 5.2. We will contact the Winners within 3 (three) days from the prize draw on the cell phone numbers from which the entries were sent. If a Winner is not contactable within 3 (three) days from the prize draw, and after we have made at least 3 (three) attempts to contact the Winner, that Winner will forfeit the prize and we shall have the right to select a different Winner on the same conditions except that we will only be required to make 1 (one) attempt to contact each further Winner drawn. 5.3. The Winner will be required to provide a copy of his/her Identification Document as required in terms of the Consumer Protection Act, 68 of 2008. If the Winner fails to provide a copy of his/her Identification Document within 3 (three) days from being requested to do so, the Winner will forfeit the Prize and shall have no claim against us. 5.4. The Winner may also be announced live on Afternoon Express once the Winner is confirmed. 6.3. We will contact the Winner to receive all necessary information to deliver the Prize and the Prize shall be delivered to the Winner at an address within the Republic of South Africa within 3 (three) weeks from confirmation of the Winner. 7.1. A picture of the winner and the Prize may be required from the winner to be broadcast on the Afternoon Express show on SABC and/or Afternoon Express website. The Winners expressly consent to their image, whether still or moving, being taken and/or published by the organisers. Your attention is drawn specifically to the provisions of regulation 11(3) of the regulations to the Consumer Protection Act, No 68 of 2008 that the Winner may decline the use of his/her image in marketing material. 7.2. Any reference to the Organisers/we/us/our includes the directors, members, partners, sponsors, agents or consultants of the Organisers, where the context allows for it. 7.3. The Winner will only be confirmed once a valid copy of his/her identification document is received and a validation process has taken place. 7.4. The Organisers' decision regarding any matter concerning the Competition and/or arising out of these terms and conditions, including the determination of the Selected Entrant and/or Winner, is final and no correspondence will be entered into. 7.7. We will need to process your personal information to validate your entry and, if you are Winner, to make the Prize available to you. By entering this Competition, you specifically consent to us processing your personal information for these purposes.